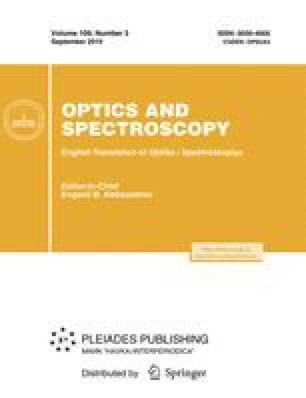 A modification of the polarization reflection spectroscopy method is proposed with the use of a polarization-maintaining single-mode fiber. The choice of the fiber made it possible to create an optimal self-consistent system for the illumination of a biological tissue and the reception of scattered radiation and to create a probe compatible with any endoscopic equipment. The first clinical results of diagnosing tumor diseases with the created instrument showed that it is possible to determine the tumor-norm boundary, which is very important for organ-preserving operations. All of the results obtained by this method agree well with the results obtained by the method of polarization-sensitive optical coherence tomography. Original Russian Text © V.A. Kamensky, A.N. Morozov, A.V. Mjakov, P.D. Agrba, N.M. Shakhova, 2010, published in Optika i Spektroskopiya, 2010, Vol. 109, No. 3, pp. 434–438.